Warts are unwanted growths that appear on the skin, especially on the hands and feet. They are caused by a viral infection but are generally harmless to the body. It is caused by the human papillomavirus or HPV. They remain on the skin for a span of a few weeks to months after which they naturally fall off. Though they are not dangerous, they can spoil the beauty of your hands and legs. The skin around the warts appears rough and protruding out. There are many effective home remedies that you can try to get rid of warts, rather than wait for it to fall off. This is a sure fire way of removing a wart. Salicylic acid helps in burning off a wart. You can get some at your local chemist and topically apply it on a wart. Slice a potato and rub the slice on the wart. You can also apply grated potato so that more juice is soaked up by the wart. Let all the juice get soaked up and dry. Repeating this everyday will help in speedy removal of the wart. Yes, the sticky red and black tapes that you use to tape the electric wires are a proven way to remove warts. Cut a piece of duct tape and seal the wart with it. Leave it as is. Replace the tape daily for the purpose of hygiene. After 4-5 days, soak the affected area in some water and try to scrub off the wart with a pumice stone. It should come off if it has loosened enough. Else, repeat the duct tape method until it is loose enough. Soak a cotton ball in some aloe vera gel. Stick this ball on a wart with some tape. 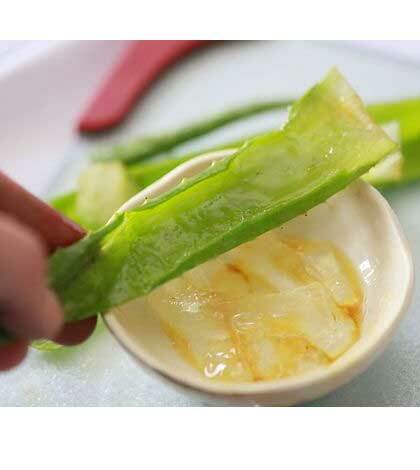 Keep saturating the cotton with some aloe vera gel from time to time. Change the cotton ball twice a day. Within a week, your wart should fall off by itself. 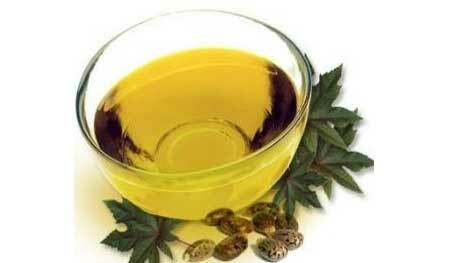 Just as how topical application of tea tree oil helps with acne, it also helps in removing warts. Just apply pure tea tree oil on the skin directly on the wart. Within a week, it should fall off. Rubbing the inside of a banana peel on a wart also helps in loosening it. 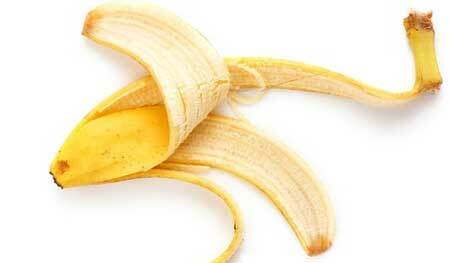 Rub a banana peel well on it and leave it to dry. Do not wash or wipe since you need to allow the remnants of the banana peel to remain on the wart. 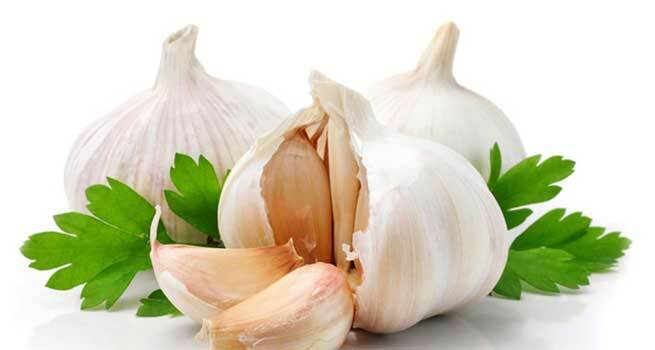 If you can stand the smell, rubbing raw garlic on a wart is also known to be beneficial. Simply crush a garlic pod and apply its juice on the wart. Leave it to dry. Reapply a couple of times in a day for faster results. 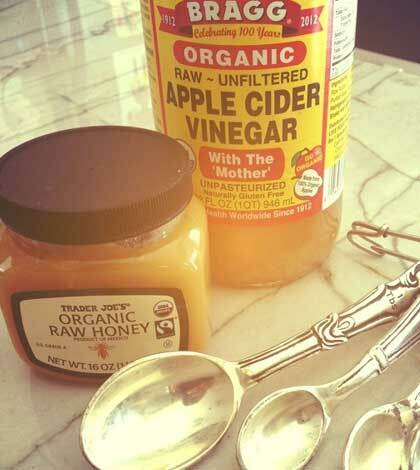 Another popular remedy- dip a cotton bud in some Apple cider vinegar and apply it on the wart. Do this every two hours. The ACV works on the pH of the skin and helps in removing the wart faster. Break open a vitamin E capsule and apply the oil on the wart directly every night. Cover the wart with a band aid and seal it overnight. Within a week, the wart should fall off. This remedy is more of a brute force method. If the wart is too stubborn, then you can try to file it down with a cleaned and sterilized file.